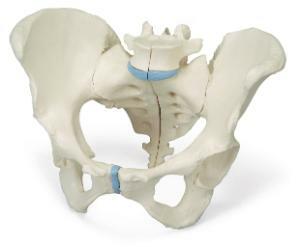 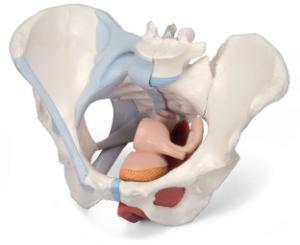 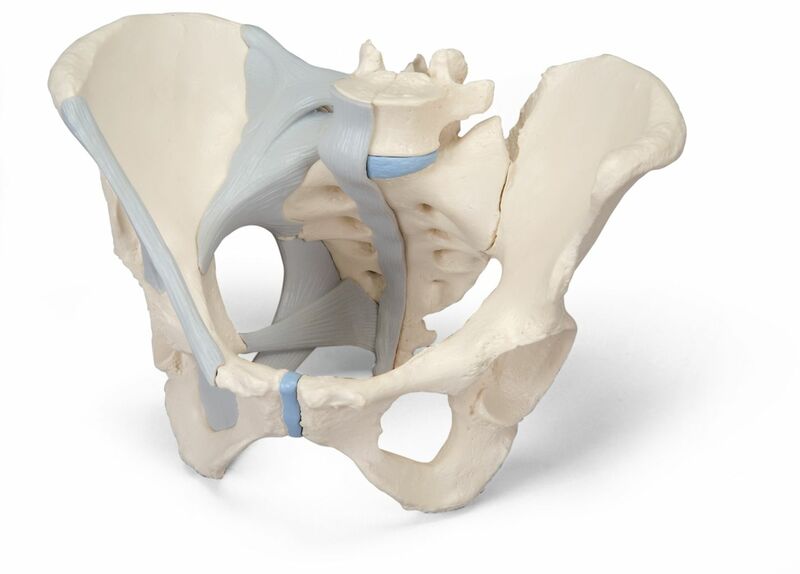 These life size models allow for examination of the female pelvis from the most basic 3 part model, Showing general pelvis structure, to the 6 part which shows thee associated muscles, nerves, blood vessels, organs and pelvic floor. Each model has additional study value, allowing you to choose which is right for you. 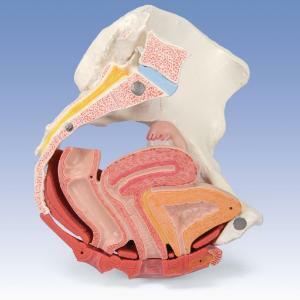 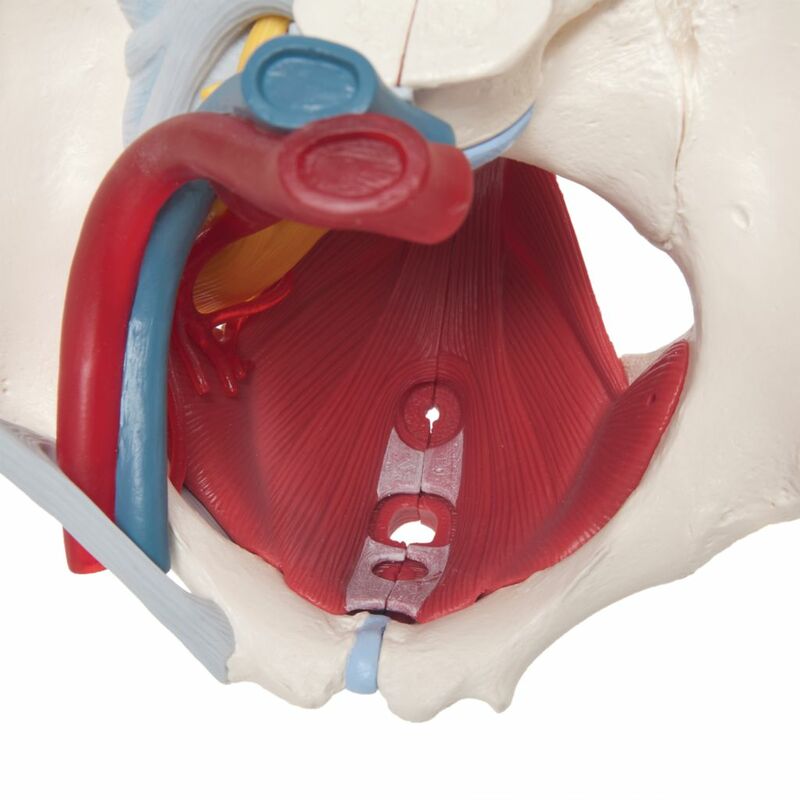 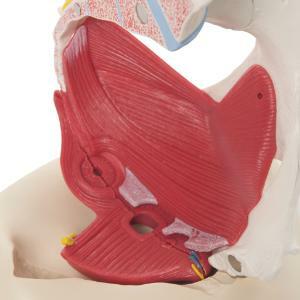 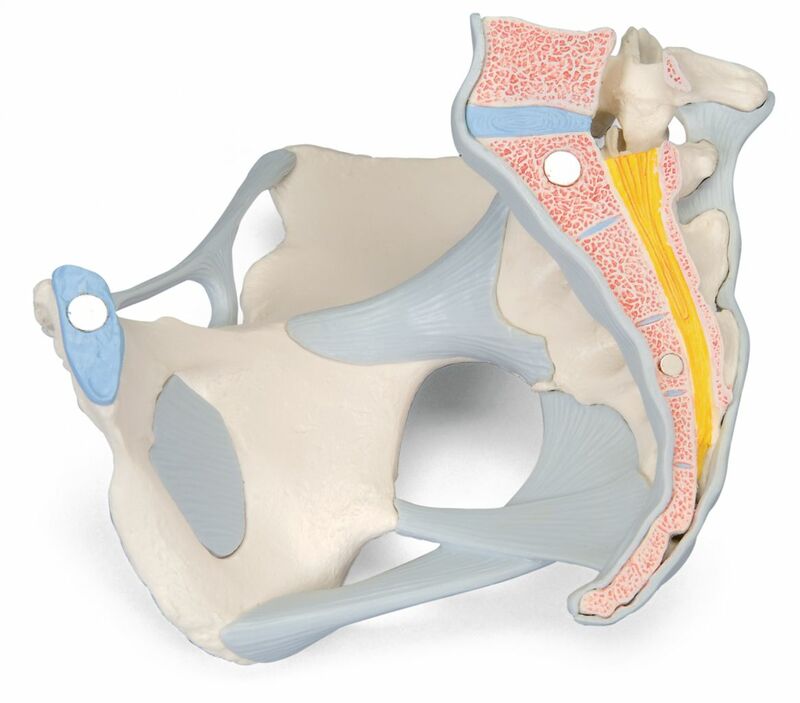 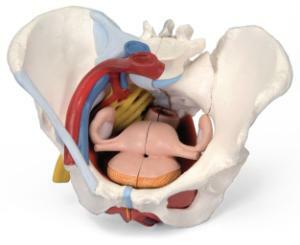 All of the 3-part model, also shows Ligamentary connections on one side of the model. 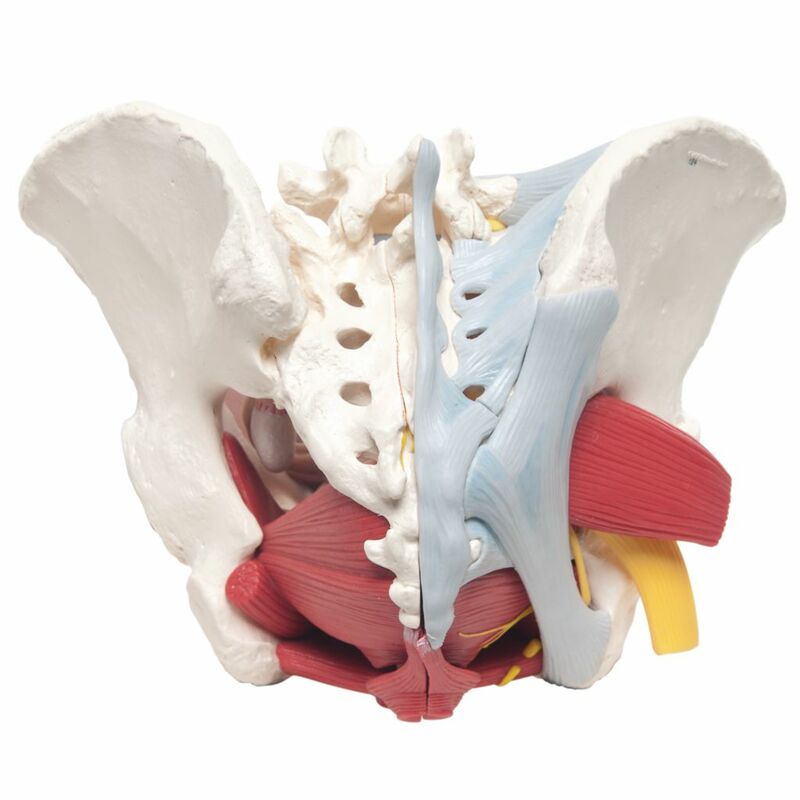 Everything above as well as muscular connections and partial reproductive organs. All materials from the 3 models above as well as complete pelvic floor musculature, complete organs, and vein and nerve pathways.